Save over 60% with this Special Offer Pack. The Y7 Reading Student’s Book is jam-packed with an inspiring selection of articles, extracts, poems, web reviews and adverts. 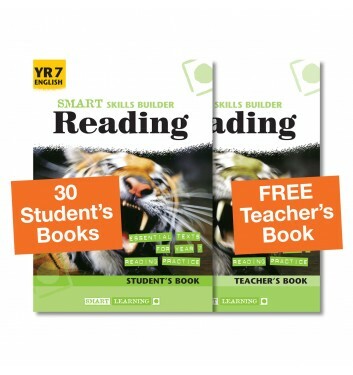 This resource will engage students in developing their reading skills and encourage reading for pleasure. 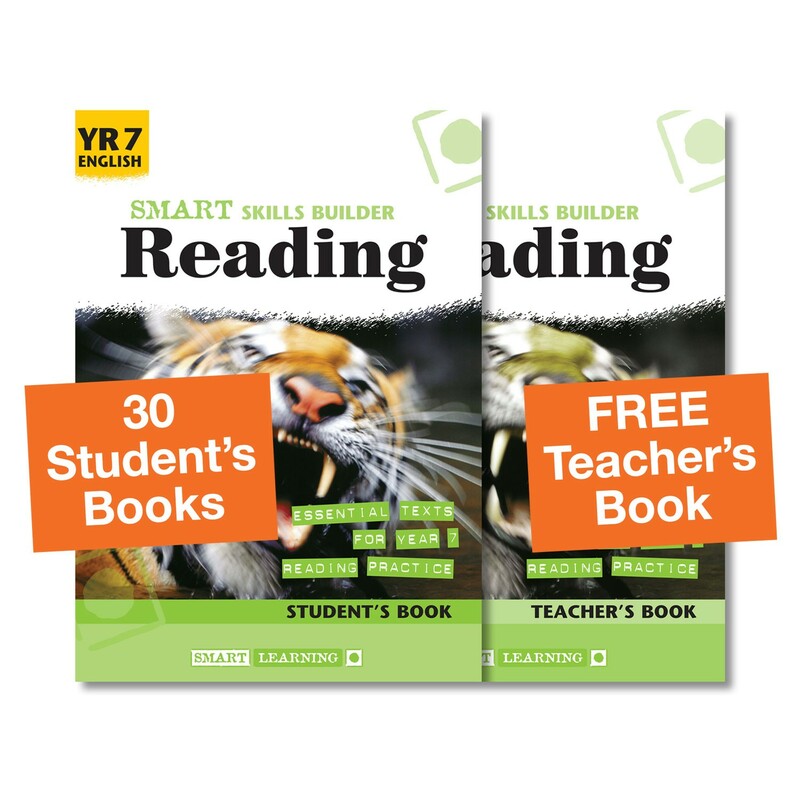 Why not try a free lesson from the Smart Skills Builder Reading series? Take us seriously! Who cares about women's football?